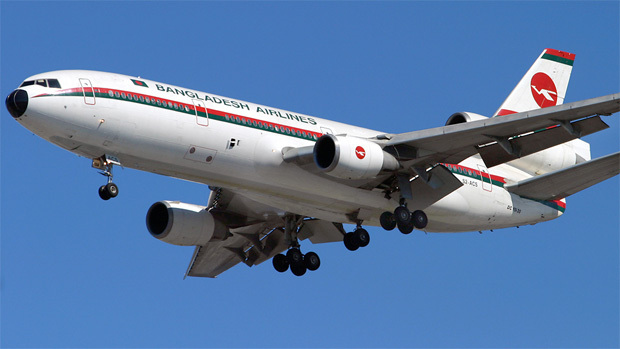 Biman Bangladesh Airlines plans to resume its suspended Dhaka (DAC)-New York (JFK) route during the first week of October, according to a Bangladeshi newspaper report. New Age, a daily in the Bangladeshi capitol, says the airline has secured the necessary JFK slots for twice weekly service, which was suspended on July 29th, 2006 as fuel prices soared and losses were estimated at $80,000-$100,000 per flight. 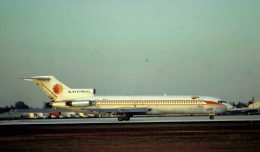 It is also rumored the FAA had been keeping a very watchful eye over Biman’s maintenance procedures. There are, however, some serious questions about which aircraft will operate the service. 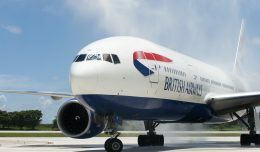 This past April, the airline announced that it would take delivery of two to four 777 aircraft via lease agreements this year. An August 20th report, however, indicates Biman’s board has rejected all three of the deals on the table, and has previously rejected at least two other 777 lease plans despite first realizing the need for the planes as early as 2002. 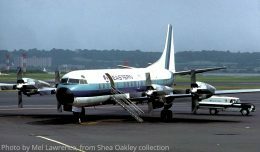 Following the most recent failure, the Bangladesh Airline Pilots Association has subsequently called for the Prime Minister to intervene, fearing the current fleet of three DC-10s (each 26 years old) and two A310s (around 9 to 11 years old) will not allow for the airline’s survival. 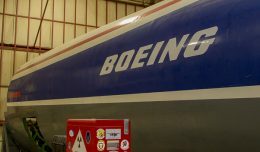 A fleet renewal plan was spearheaded in 2008, when Biman signed a $1.26 billion order for four new Boeing 777-300ERs plus four 787-8s, but deliveries are not scheduled to begin until 2013. 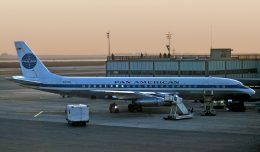 The route announcement comes just days after the airline suffered a massive service disruption stemming from last Sunday when all five of their aging long-haul aircraft broke down. Nearly 3,000 passengers were stranded at Dhaka and other airports with delays ranging from 10 to 30 hours and several days needed to relieve the backlog. About 200 angry passengers staged a demonstration at the Dhaka airport following the debacle. [Thanks to Tom for the tip].